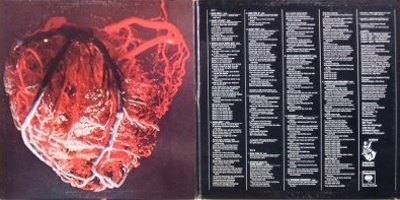 Rocks only known foray into the field of cardiology, this 1968 release presented one of the all-time intriguing album covers. 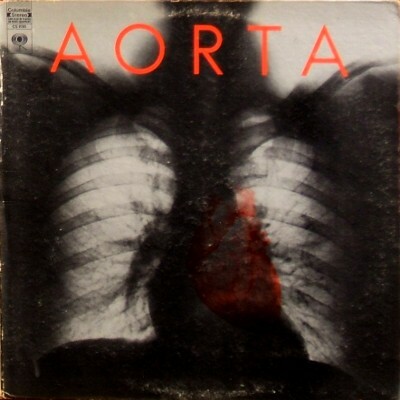 (A chest x ray complete with beating heart). 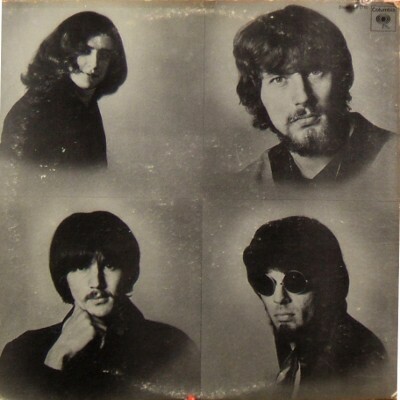 Had the music been equally interesting this would be a classic rather than a curiosity of the psychedelic era.